Please note that a machining charge will be calculated once you view your basket. It is of the highest importance to us that our customers requirements are met. To enable us to do this please make sure that you have entered your dimensions accurately and in the correct format. American Black Walnut is an attractive darker hardwood. Rich dark brown to purplish-black in colour, with sapwood being pale yellowish-brown. 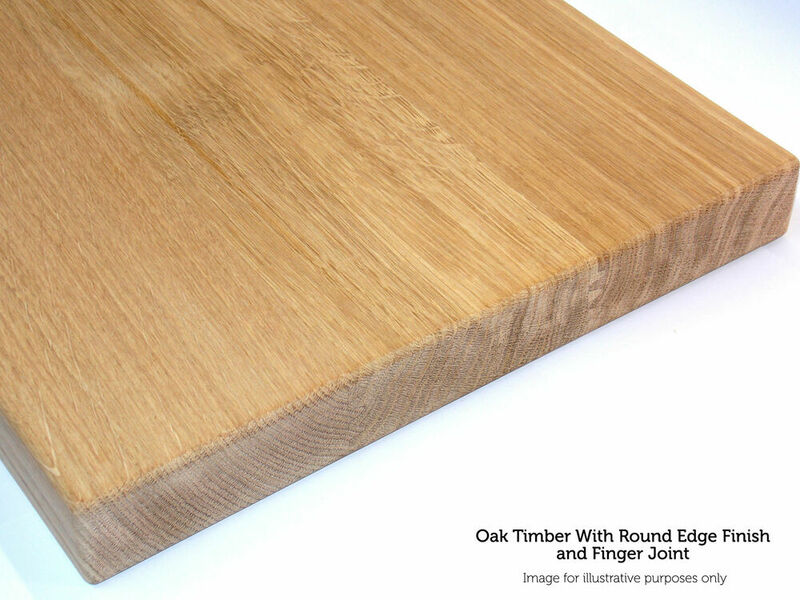 The timber is moderately hard, tough and strong, with a fairly coarse grain, but easy to work. At least one face and one edge will be free from sap wood. Featuring a particularly beautiful grain pattern and colour, Black Walnut can be polished to an exceptional finish. Perfect for dining room tables, kitchen worktops, desktops, retail counters in bars and cafés as well as many other interior uses. 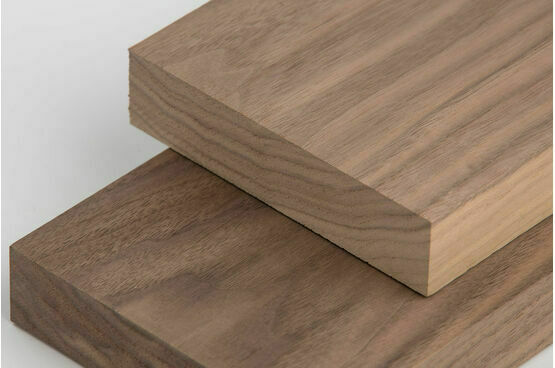 The grading rules of Black Walnut allow for more knots and defects than other timbers with at least one edge and face free from sap wood. Commonly, the sapwood is steamed or stained to match the colour of the heartwood, although this does reduce it's brightness. Uses: Furniture, doors, cabinet trims, flooring, worktops, desk tops, shelving. How is your Extra Wide Timber constructed? Finished thicknesses between 28mm and 70mm (max) are ‘finger joined’. 351mm to 650mm (max) constructed from five staves. 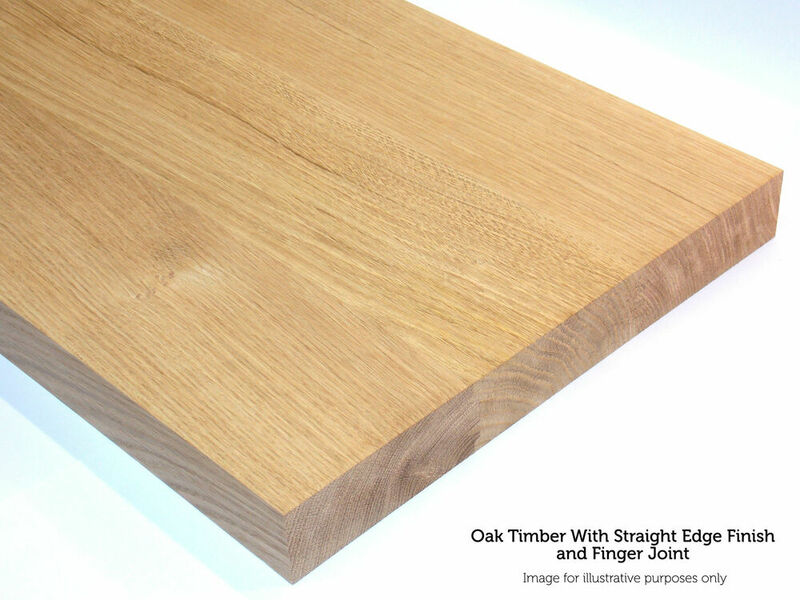 For stability of the finished product; timber 20mm to 24mm thicknesses are limited to a maximum width of 350mm. 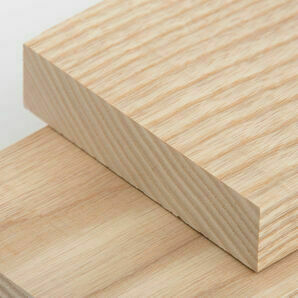 All our extra wide timber come pre-sanded with 120 grit paper and is unfinished, ready for the finish of your choice. 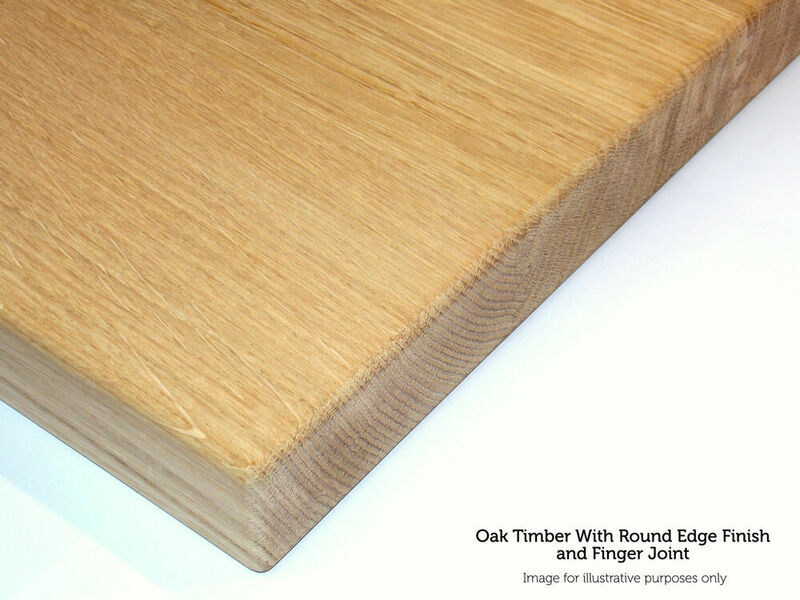 We recommend that the extra wide timber is treated with a finish suitable for your uses and preference as soon as possible. This will protect your timber from marks and water absorption. Please note that if the timber absorbs moisture it may move causing the boards to warp. Planed and finished to exact specification. Can’t be faulted! We work on a 5 to 10 working day turnaround from receipt of a confirmed order through to despatch, unless your order is extra wide timber, which we allow up to 15 working days. Working days are Monday to Friday, excluding Bank Holidays. If you place your order after 5.00pm or over the weekend, it will be dealt on the next working day. We endeavour to process orders as quickly as possible. We have to take into account the stock we have on the premises and how many orders we have at the time. Accessories ordered separately will be despatched within 3 to 5 working days, subject to stock availability. How can I keep track of my order? We work on a 5 to 10 working day turnaround from receipt of a confirmed order through to despatch. If your order is extra wide timber, we work up to 15 working days. Working days are Monday to Friday, excluding Bank Holidays. Once it has been despatched you will receive a tracking email from our courier for any orders on Standard Delivery and you will also receive a confirmation of despatch of order email. For Palletised deliveries, our sales team will call you to arrange delivery on completion of your order. You are more than welcome to collect your order. Place your order online as usual and make a note in the special-order instruction box that you wish to collect. Once your order is ready, one of our sales team will call you to let you know. When you have collected your order, we will refund your shipping charges back via the payment method you used when you placed your order. Please allow up to 10 working days to complete your order. If you change your mind, we will arrange delivery with no refund done. Where are you based and do you ship to the Highlands and Islands? We are based in Falmouth in Cornwall and we ship orders throughout the UK. What is a Palletised Roadside Delivery? Your order will be placed on a Pallet delivered to the kerbside of your delivery address. We recommend having people to help unload the delivery at your end. It is up to the driver’s discretion if they assist you in taking it to your property. On completion of your order, we will call you to arrange a suitable day for delivery and an AM or PM Drop. Someone must be able to accept the order as our courier will not leave it unattended and you will be charged for redelivery. Why has my order gone onto a palletised delivery? 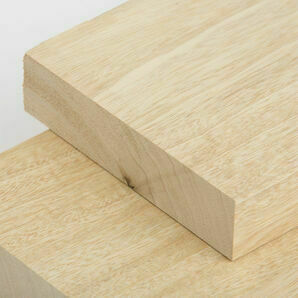 Timber materials - Our website calculates the weight and size of your order. If your order is over 3.6m long when wrapped we cannot ship it with our standard courier due to their limits on what their drivers can carry. If the weight is in excess of what the drivers can lift safely, again this will go onto a pallet. Sometimes, it is safer to ship your goods by pallet due to their size or shape or if your order is an extra wide timber. Sheet materials – Some sheet material orders, due to their dimensions, can be cumbersome and heavy to handle, for the health and safety of the couriers and protection of the goods, we ship these by palletised delivery. Why on the 'View basket' screen the pallet delivery is one price, but when I go to the 'Checkout' the price increases? The price on our “View basket” screen is based on the closest zones to us – which are TR and PL postcodes. Our courier breaks the UK up into difference zones. Once you enter your postcode the price you see is based on the zone you are in. I haven't received a confirmation email and Paypal/Sagepay have confirmed it's paid; what's happening with my order? If we have not acknowledged your order, the payment may not have been received by us but Sagepay or Paypal have “held” that amount. It is best to check with us that we have received payment. Do check your Spam emails just in case the acknowledgement has gone in there. You receive acknowledgement once we have printed your order and it is in our system. Can I get wood samples? 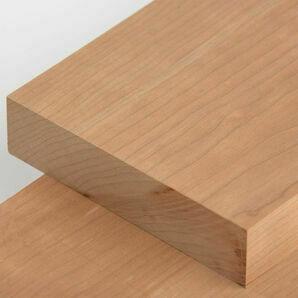 We are happy to provide samples of our timbers and sheet materials but cannot provide samples of our accessories. Purchase sample fans are available under the accessories category. What is the smallest size of plastic sheeting I can buy from you? 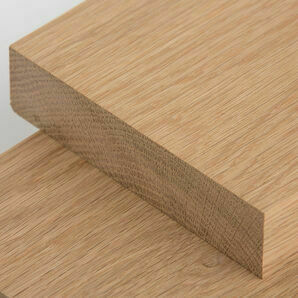 100mm x 100mm is the smallest standard size we offer. Can I get a faster delivery? Can I pay for it to go through quicker? No. We endeavour to turn your order around as quickly as possible. We have to take into account the stock we have on the premises and how many orders we have at the time. How thick is the veneer on your sheets and edging rolls? The veneer is 0.6mm thick. Do you deliver to Europe / outside the UK? We are unable to ship to outside the UK due to the cost and due to rectifying any problems you may experience with your order. Do you treat the timber? Due to our workshop being a dusty environment, we are unable to offer a finishing service. We do offer a range of finishes for you to apply at home. Do you offer an edging service? We are happy to apply edging strips. We will quote the labour for doing this separately. Please email over your cutting list and delivery address for a quote. 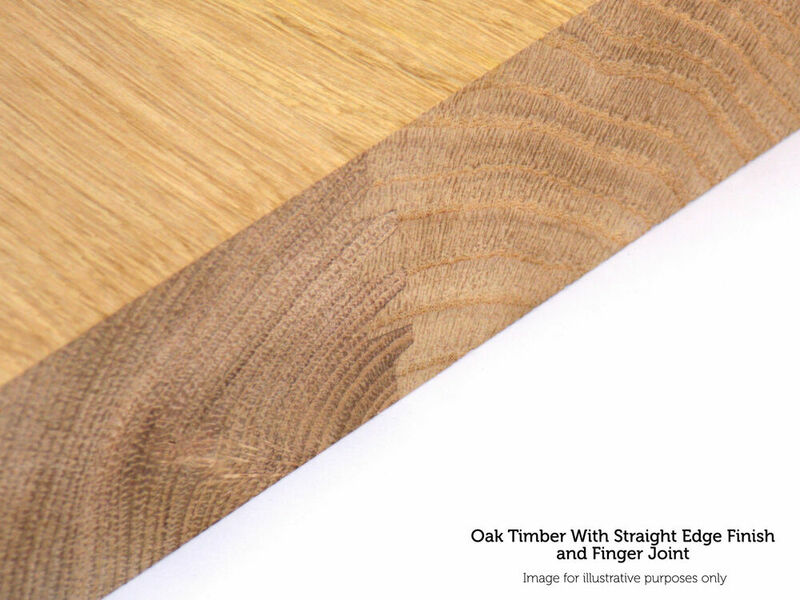 Which timber would you recommend for interior/ Exterior use? All our timbers have a description underneath. On the right-hand side of this section it states if it is for Interior or Exterior. Will you leave my order if I am not in? If you order is on a standard delivery, then our courier will leave it as long as you have left a signed note asking them to leave it. If you make any delivery instructions in our notes section, we will pass this onto the courier when we book your delivery with them. Our courier will email you tracking details once your order is booked onto their website – please check you spam box in case it goes in there. They will make a couple of attempts to deliver. If delivery fails up to 3 times, they will return your items to us. We will then have to charge you for a redelivery. If your order is on a Palletised delivery then our courier will not leave it unattended. On completion of your order, we will call you to arrange a suitable day for delivery and an AM or PM Drop. Someone must be able to accept the order as our courier will not leave it and we will have to charge you for redelivery. Will your driver call me to say when he will be delivering? Delivery is usually done by a third party and we cannot guarantee the driver will call you. We can request a call for palletised deliveries, but there is not guarantee a call for standard deliveries. Can you cut shapes, grooves, drill holes, etc? Why is the delivery so expensive? The prices quoted for delivery are what we are charged by our couriers, as well as safely protecting the materials with the necessary packaging. Our couriers take into account the size and weight of the items and the zone your postcode is in. How quick is delivery after despatch? Palletised Deliveries are next working day as arranged when we call you. Standard delivers are usually next working day, but can take up to 48 hours. Can I have Saturday Delivery for my order? Our delivery charges are based on Monday to Friday deliveries. We can arrange a Saturday delivery but there will be an additional charge for this. This is the charge that our courier’s charges us. Do I get a delivery slot? Palletised Delivers are AM or PM slots. When you receive your Tracking email from our courier for standard deliveries, one of the companies may give you an hour timeslot where as the other company will say up to 6pm. We cannot guarantee a call from the driver. Can I have a VAT invoice? VAT invoices are sent with your order. We do not issue them until your order is complete. If you want a copy emailing, just let us know. I have received my order and it is wrong, will you exchange it as I entered the wrong sizes? As we cut all orders to size and they are bespoke to you we cannot exchange items. It is important that you check your measurements before placing your order. Can I change my measurements? If we have not cut your order yet, we will take the new sizes and check if there is any price difference. If we need to refund you, we will, or we will need to take payment if there is a price increase. What is your standard stock size? 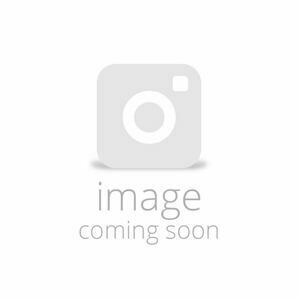 All our timbers are cut to size and due to the quantity of timbers and variations we have we do not have standard stock sizes as we buy in by packs of varying widths and lengths. The sheets we stock are 1220mm wide by 2440mm length, apart from the 1.5mm thick Russian Birch Plywood which is 1525mm wide by 1525mm length. We can source larger sheets; however, we will find a price from our suppliers and we will charge you for the full sheet as it a non-stock item. We will send you any offcuts that are left over after we have cut this sheet. Do you have a minimum or maximum order? We have no minimum order and the maximum order is based on what we can ship to you. Do you provide Structural Graded Timber? 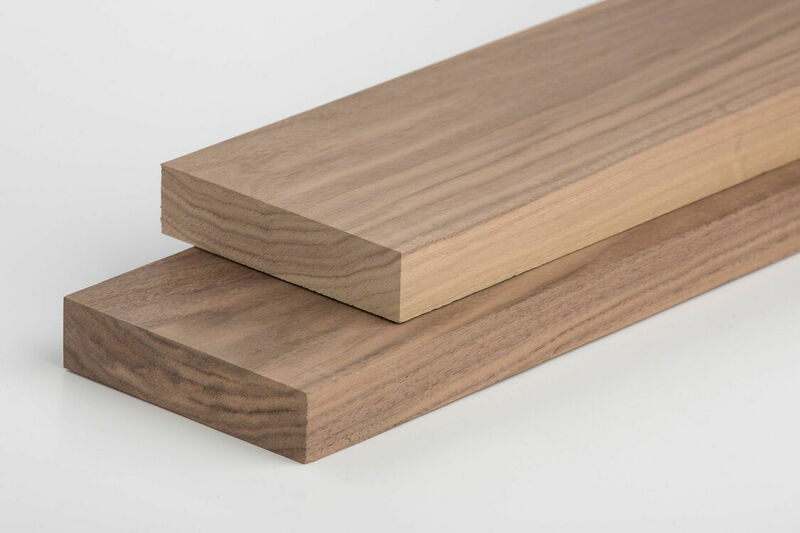 We can source this for you, but we would have to get a price from our supplier’s as it is not a stock item and the boards are graded by them as they go through their processes. Orders for graded timbers, can take up to 15 working days. Do you provide FSC Grade Certificated timber? 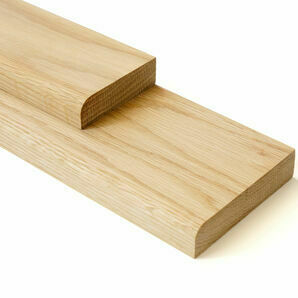 We can provide FSC Grade timbers, however price is on application. Please specify that you require FSC certification with your enquiry and we will source the necessary certification, but we are restricted on which timbers. FSC certification cannot be obtain retrospectively. Express delivery on all orders. All orders expertly packed to ensure against damages. Order dispatched 5 - 10 working days (subject to stock availability). Extra Wide orders will be dispatched within 10-15 days (subject to stock availability). All Extra Wide orders will be shipped on a pallet. Oils, treatments & Accessories delivery costs may vary. UK mainland delivery costs will be automatically calculated when you view the shopping cart (does not require login). Orders are sent via TNT Express (or similar courier) (Next Working Day). We will be closed over the Easter weekend (Friday to Monday), and will reopen on Tuesday. All enquiries will be dealt with on our return.